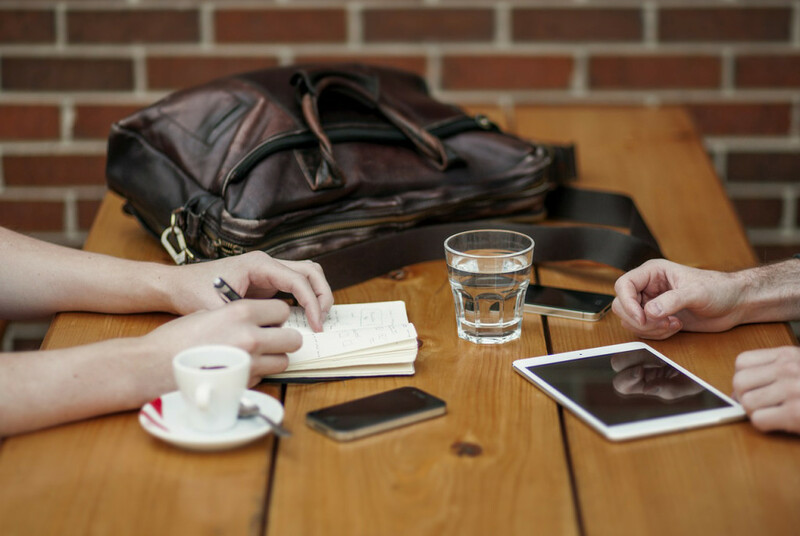 I have been honored to work with several amazing companies, celebrities and magazines over the years – here are some of my favorite partnerships! 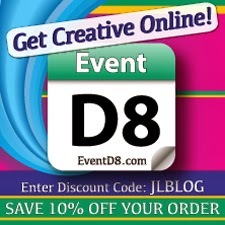 Partnership with EventD8 where I provide weekly blog posts on special events and write content for their website, 2013-current. Partnership with Just Boys Bedding and Family Bedding Shop where I provide weekly blog posts on family living, 2014-current. Partnership with Integrative Mindfulness where I provide monthly magazine article creation, 2014-current. Partnership with Mindful Eating With Heart where I provide weekly blog posts on mindful eating, 2014-current. Partnership with Baby’s Own Room where I provide weekly blog posts on living with baby, 2014-current. Partnership with Modern Kids Design where I provide blog posts, ezines and special events on green children’s design, 2014-current. Partnership with Soleil Moon Frye for my article on sustainable tips with Target, April 2013. 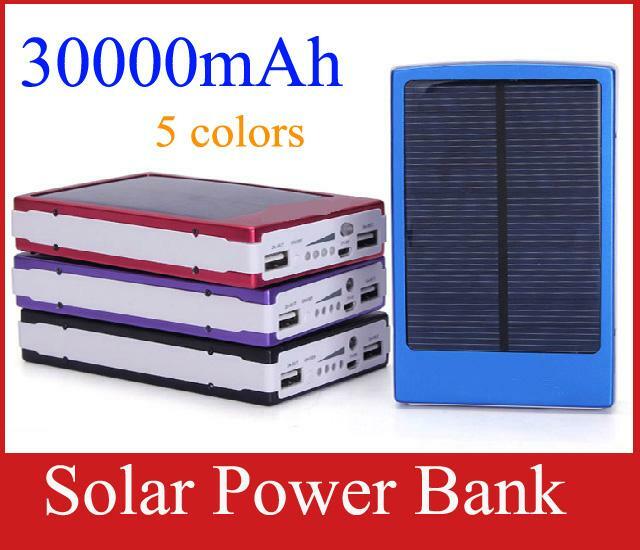 Partnership with Balance Bar to host their Earth Day Twitter Party, April 2013. Partnership with Sabrina Soto for my article on eco-friendly patio makeovers at Target, July 2013. Partnership with Cascadian Farm What Does Earth Day Mean to You? How Will You Be Celebrating? Blog Carnival, April 2013. 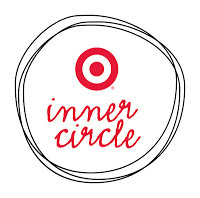 Partnership with Target via their Target Inner Circle, where I share an insiders scoop on the ways that Target is committed to environmental sustainability, education, community safety, and healthy living, 2011-current. Partnership with Abe’s Market to share my curated guide to the better organic brunch for the 2012 holidays! 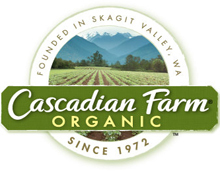 Partnership with Cascadian Farm to provide their Earth Day, Every Day segments for the 2011 monthly newsletters. 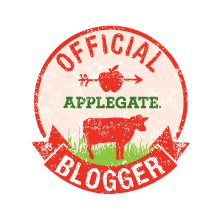 Partnership with Applegate where I share my passion for food, parenting and living a green lifestyle, 2012-current. 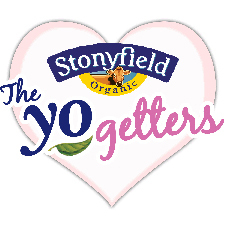 Partnership with Stonyfield’s Yogetter’s program where I help educate others and improve the eating habits of families across the country, February 2013. Partnership with Green Child Magazine where I am the children’s recycled craft contributor and have my own column in the magazine, 2012-current. 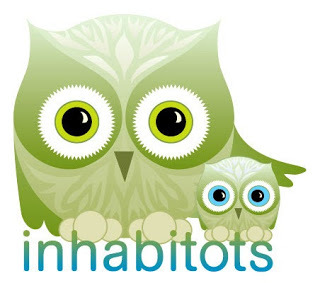 Team member at Ecocentric Mom where I contribute several posts a month on living a green lifestyle. Partnership with Persify – Asia’s Largest Health Network, where I provided health and wellness articles, 2012-2013.